Realme 2 Pro comes with 3500mAh Battery. 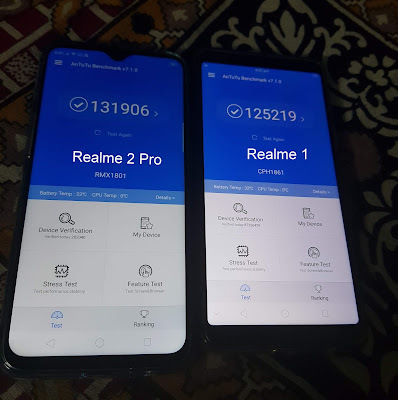 Here's Realme 2 Pro Charging Time and Battery Drain Test. 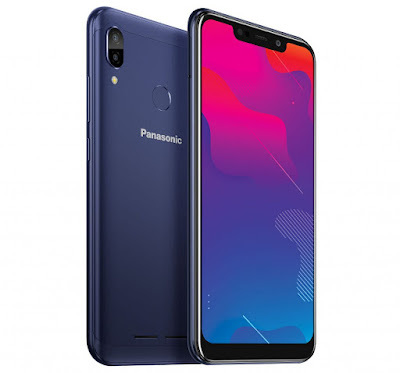 Panasonic has launched Eluga Z1 and Z1 Pro smartphones in India. 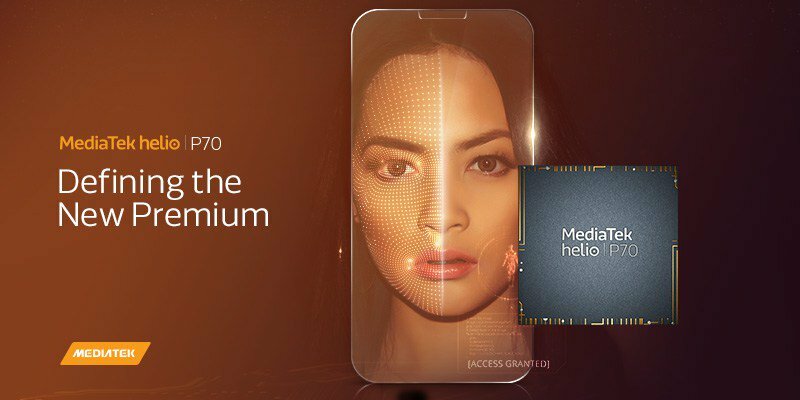 Both Phones come with 6.19-inch HD+ notch display powered by MediaTek Helio P22 Processor. MediaTek has introduced Helio P70 system-on-chip (SoC) with an enhanced AI engine combined with CPU and GPU upgrades for more powerful AI processing. 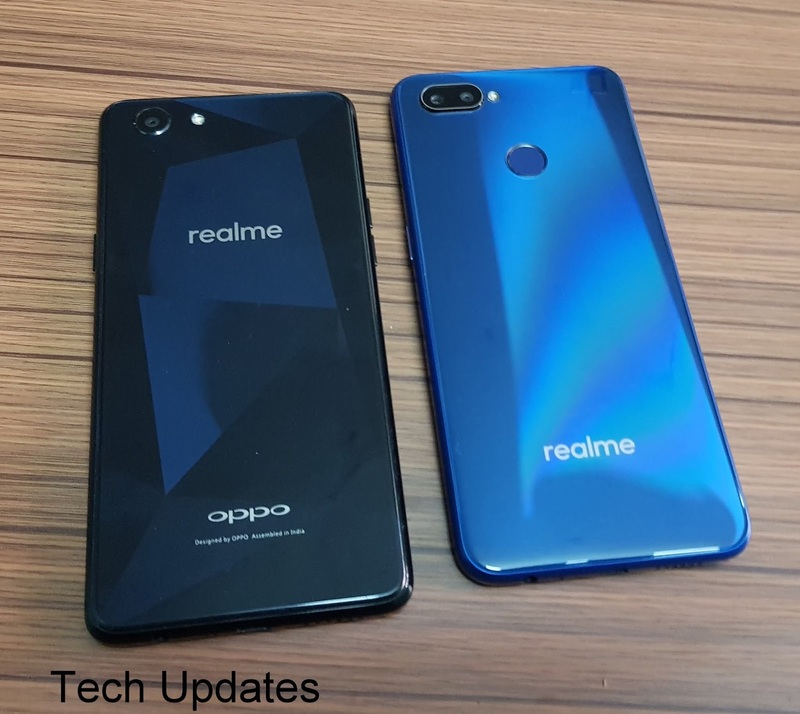 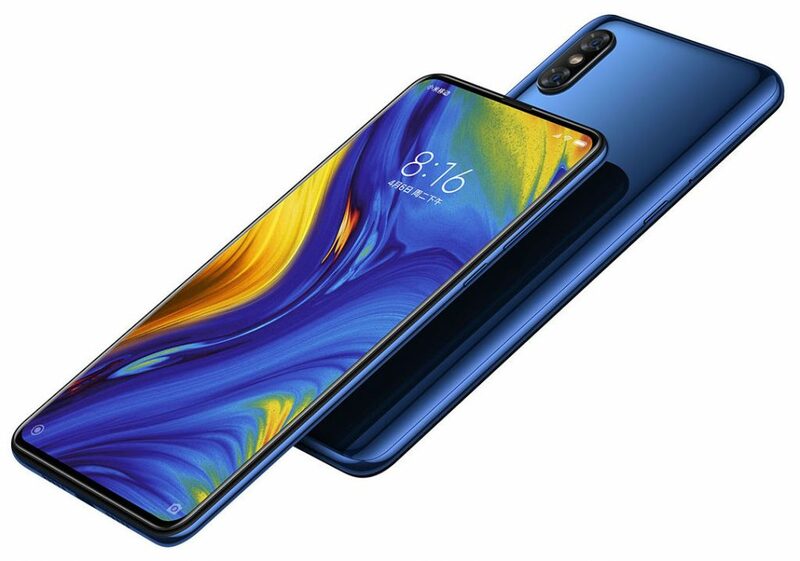 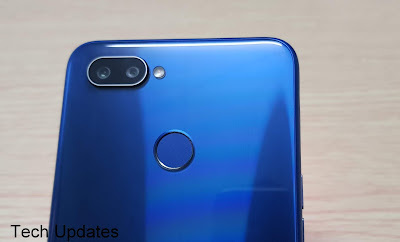 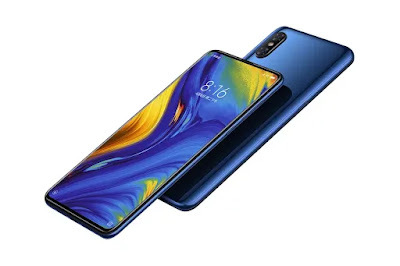 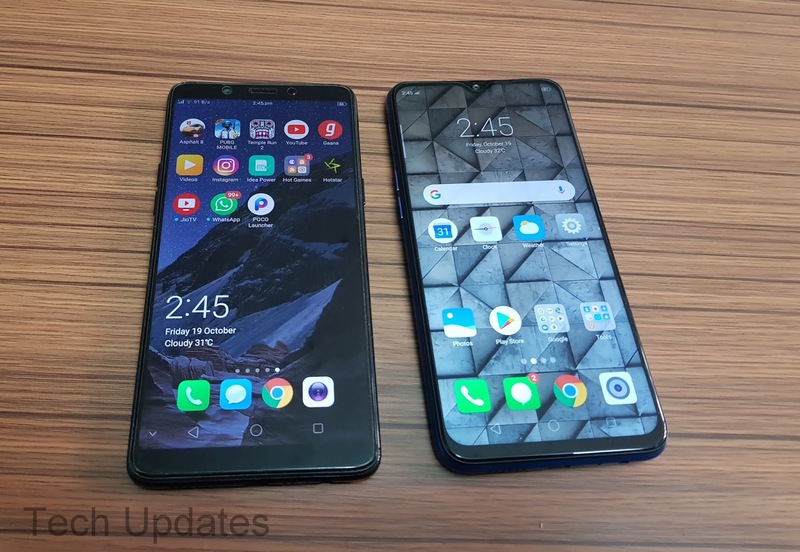 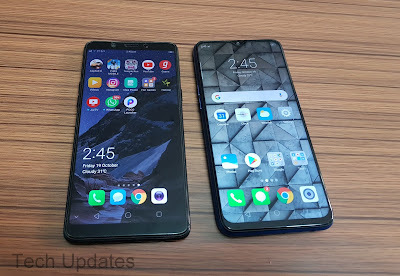 It also comes with upgraded imaging and camera support, a gaming performance boost and advanced connectivity features as stated by the company in its press statement. Xiaomi has introduced Xiaomi Black Shark Helo Gaming Phone in China. 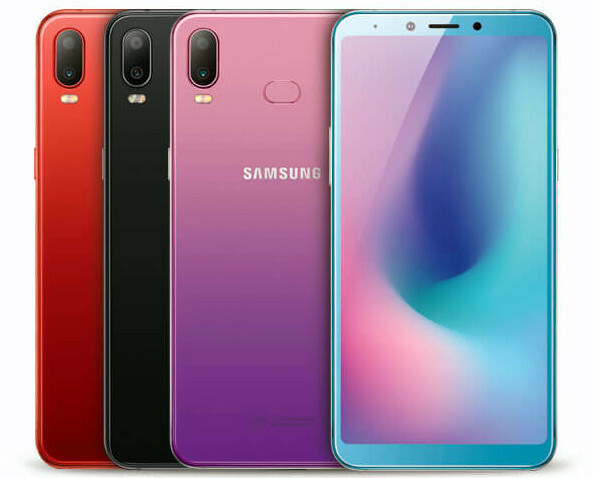 It has a 6.01-inch FHD+ AMOLED display with HDR support powered by Snapdragon 845 SoC with up to 10GB RAM and 256GB of internal Storage. It has two liquid cooling pipes to keep the phone cool when gaming by reducing the CPU’s core temperature by up to 12-degree, compared to 8-degree in the predecessor. There is a glowing RGB logo on the back with AI game lighting that changes depending on the game. 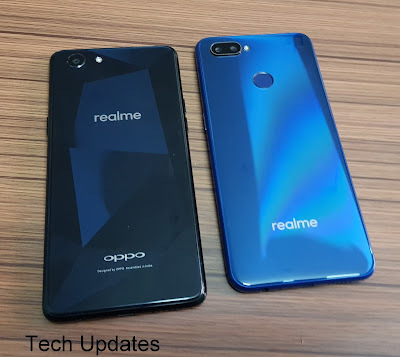 It has a metal back shell that also combines 3D glass with condensed ridge line offering a three-dimensional look. 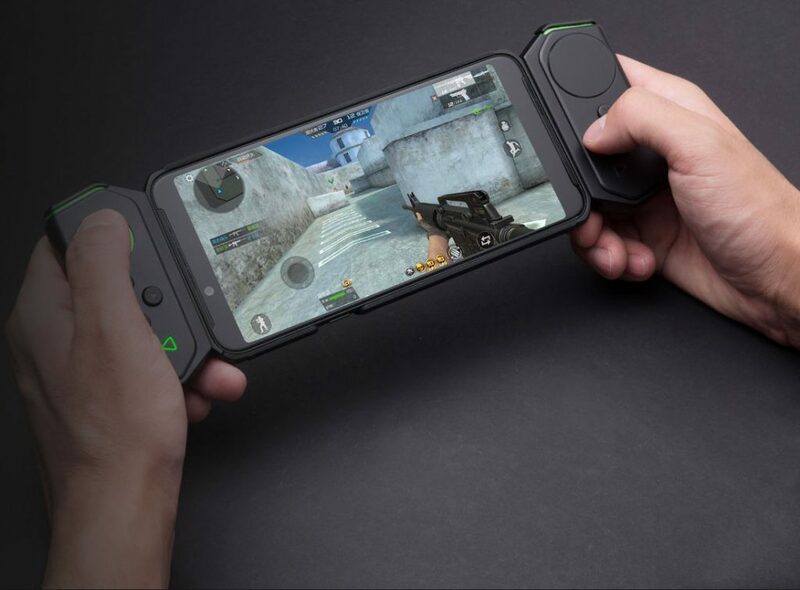 It has a dedicated two-stage SHARK key that provides immersive gaming experience. In addition to the standard detachable left gamepad like the predecessor, this has a right gamepad with a tochpad that can be controlled at the same time. On Camera it has a 12MP rear camera with f/1.75 aperture, 1.25µm pixel size, dual-tone LED flash, secondary 20MP rear camera with 1.0µm pixel size, f/1.75 aperture and 20MP front-facing camera Packed with a 4000mAh Battery. 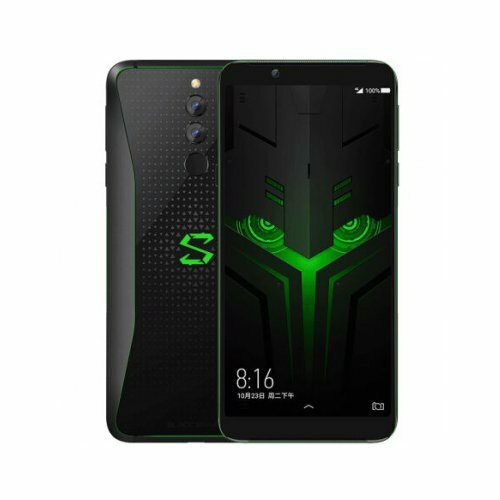 Xiaomi Black Shark Helo priced at 3199 yuan for the 6GB RAM, 8GB RAM with 128GB storage version costs 3499 yuan and 10GB RAM with 256GB storage version with both right and left gamepads costs 4199 yuan, Goes on sale in China from October 30th.